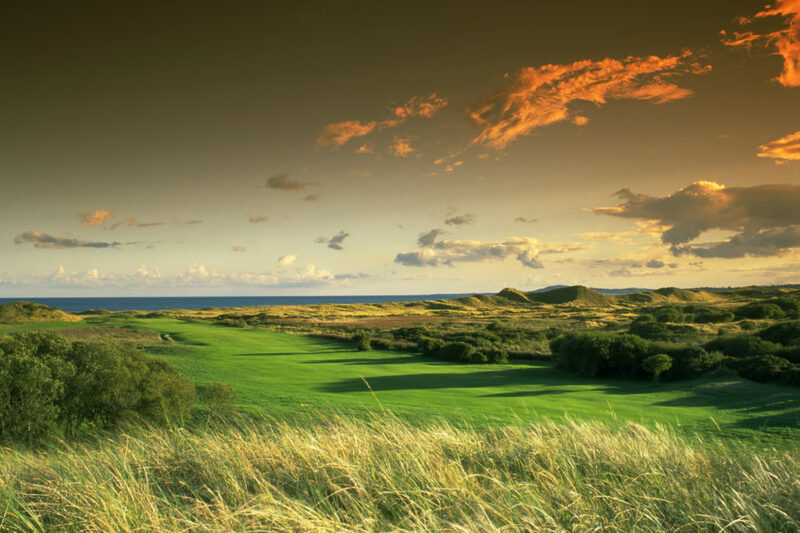 As the leading supplier of Irish Golf Holidays and Tours of Ireland, Fairways and FunDays never sacrifice on quality for price on aspects of client’s tours. 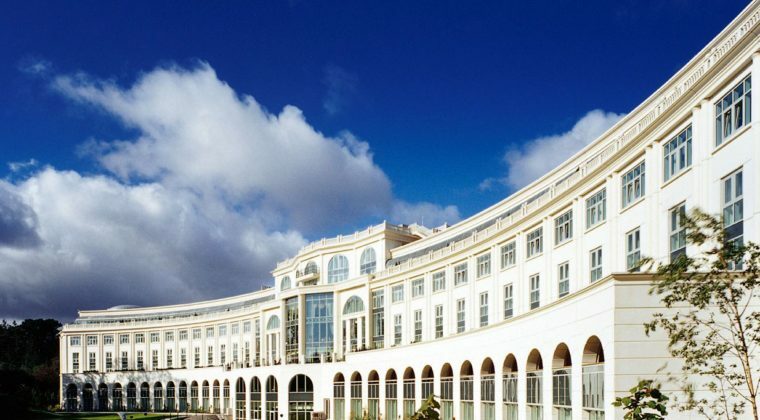 Our selection of hotels is no different. 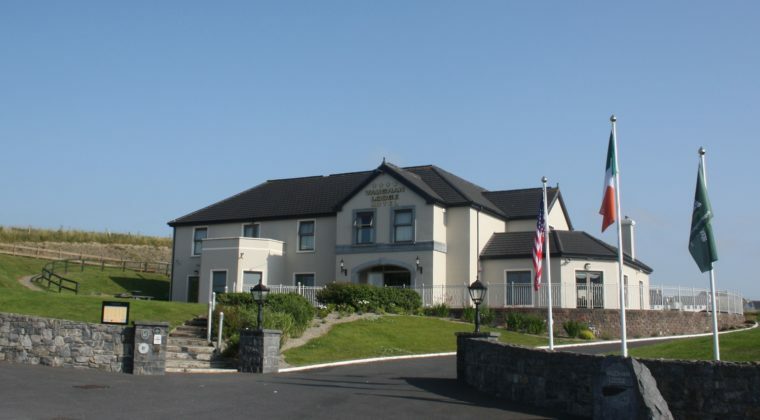 Our experienced team have carefully selected partner hotels throughout the Island of Ireland that provide a high-quality experience for you during your Golf Vacation to Ireland. 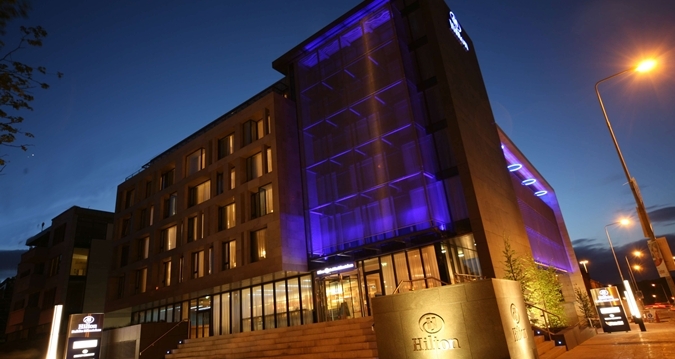 All our partner hotels offer the highest quality accommodation regardless of your budget. 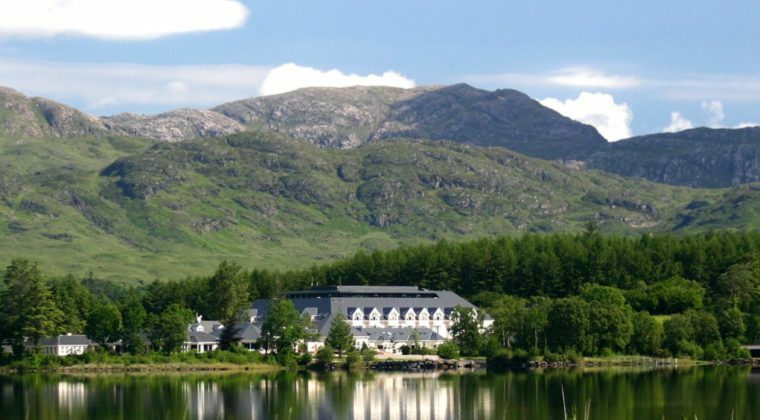 All the hotels that we offer clients are in prime locations to ensure that you can thoroughly enjoy your Ireland Golf Holiday. 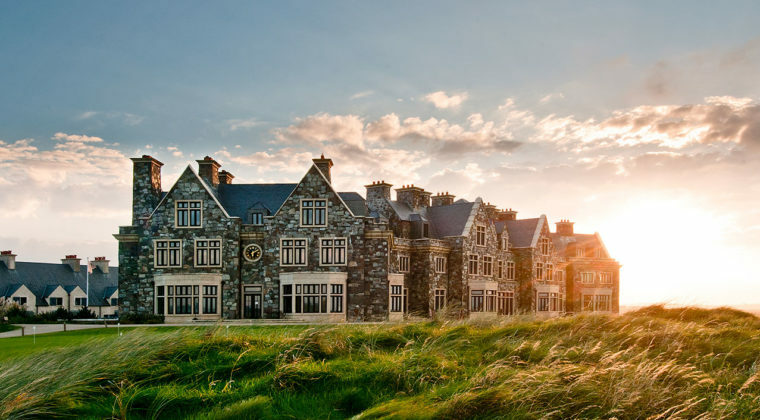 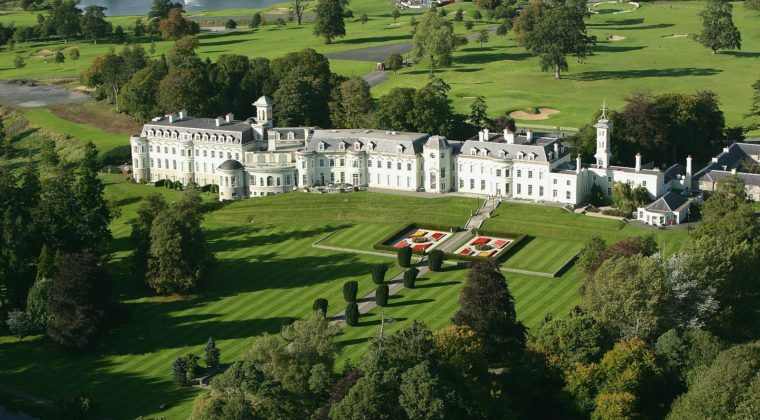 As a Fairways and FunDays client, each of our partner hotels have undertaken to make your stay in Ireland extra special, meaning that you will experience the ultimate Ireland Golf Vacation. 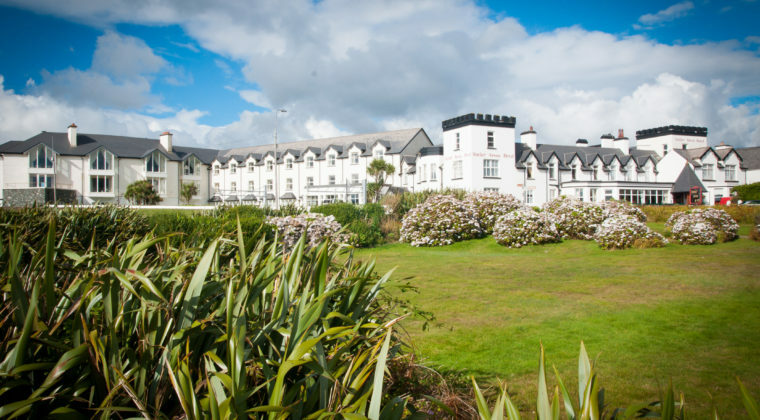 Each partner hotel must maintain exceptionally high quality standards ensuring an incredible Irish Holiday Experience. 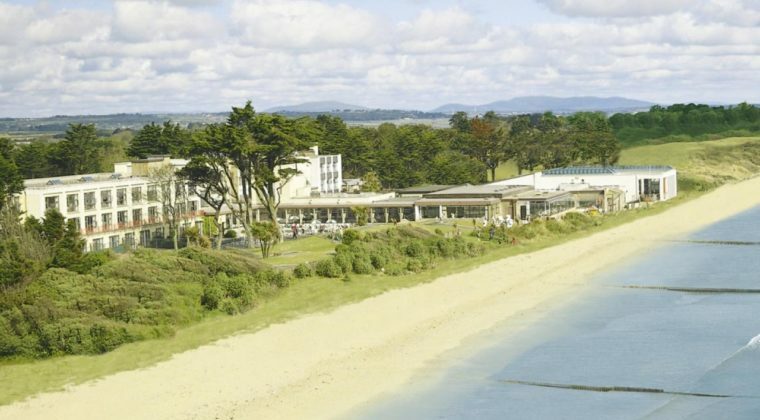 All of our partner hotels are in prime locations and are in close proximity to golf courses, attractions and evening entertainment. 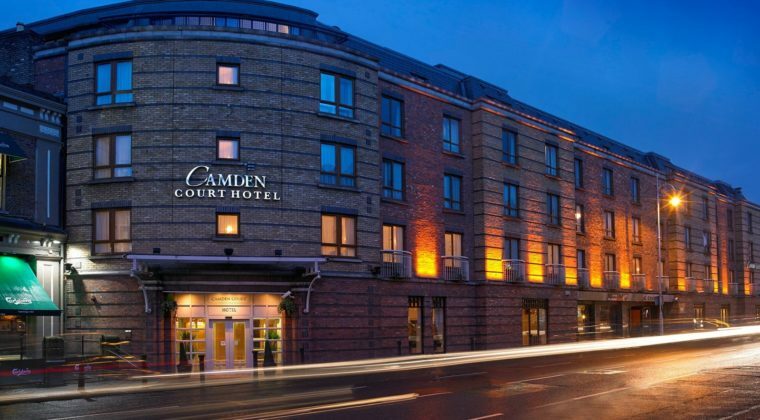 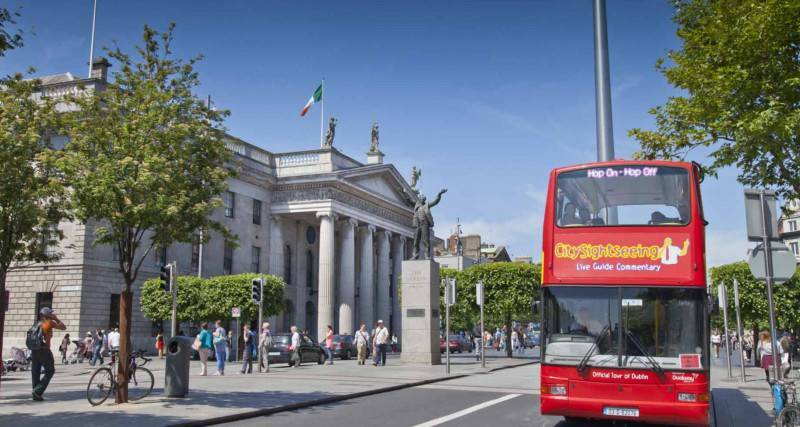 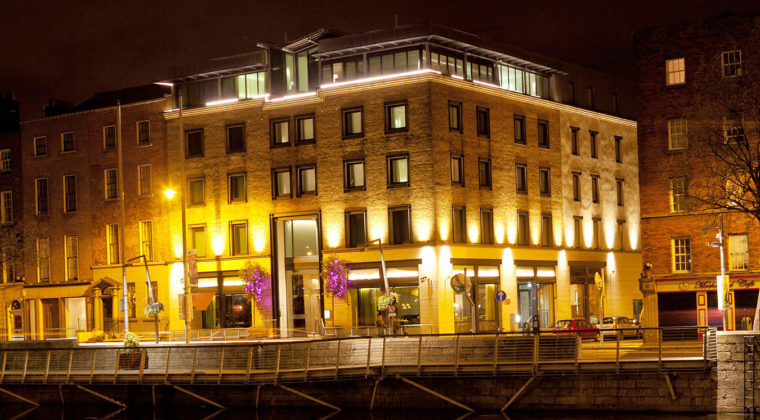 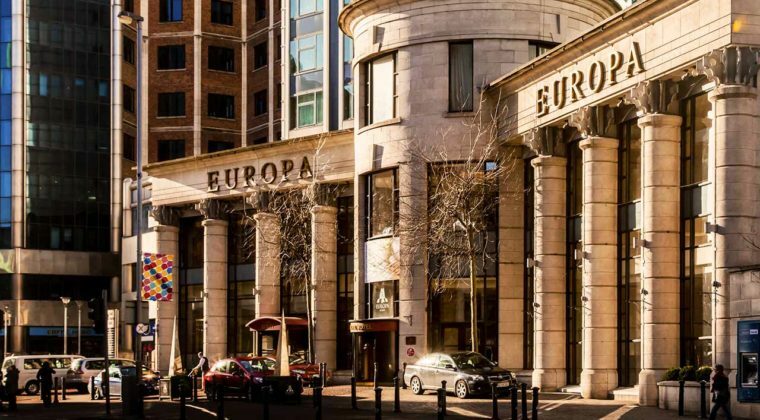 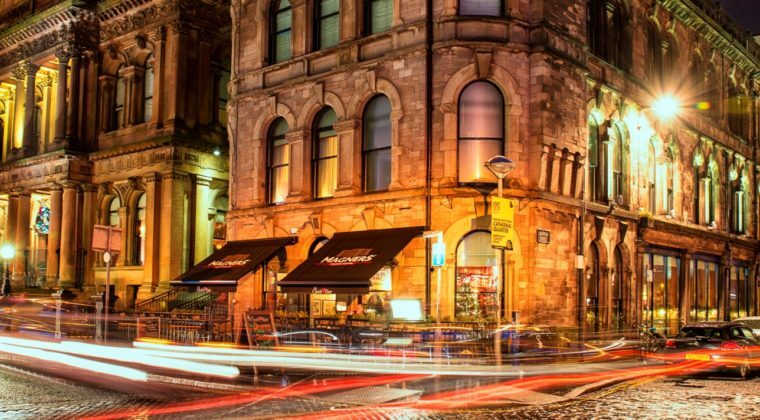 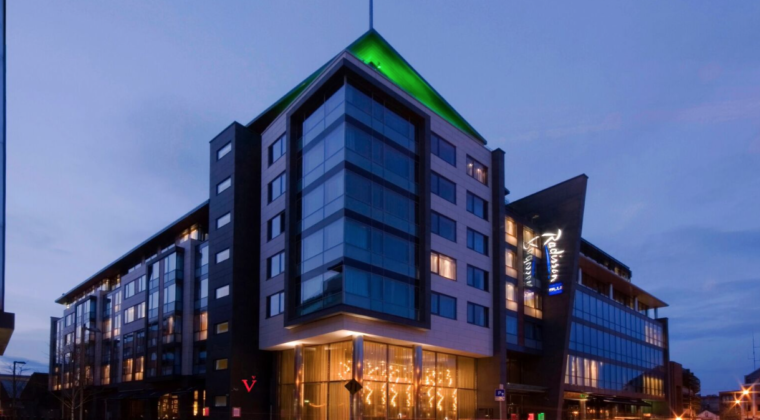 All our partner city hotels are in city centre locations making it more convenient for YOU to make the most of your time in Ireland. 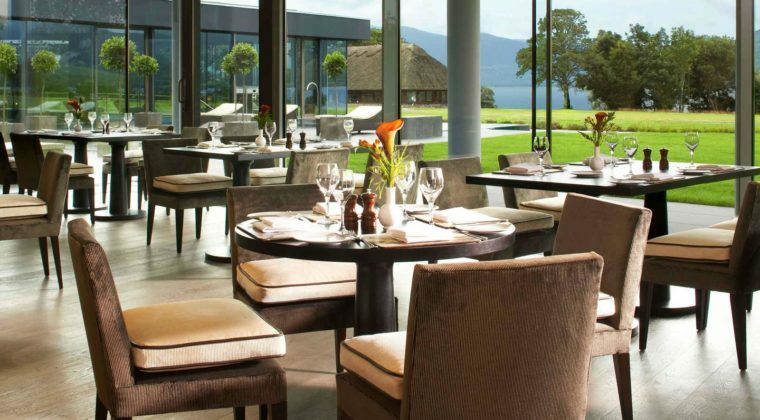 We ensure that all our partner hotels are equipped with all the amenities which a Golf or Leisure traveller will require. 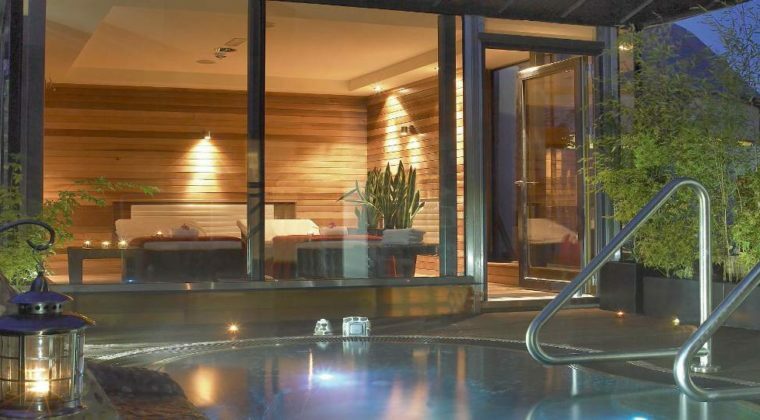 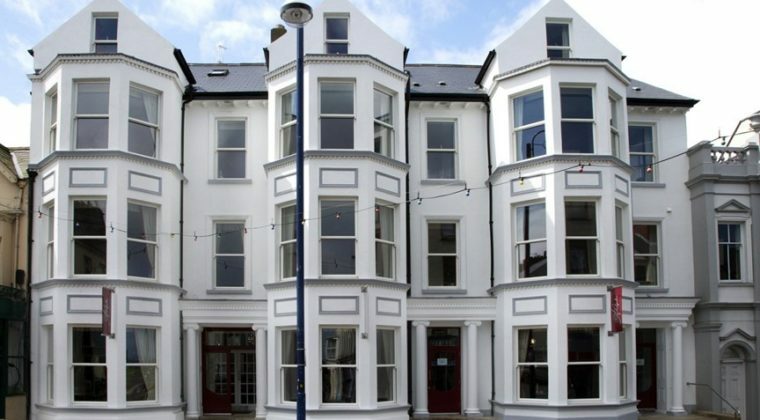 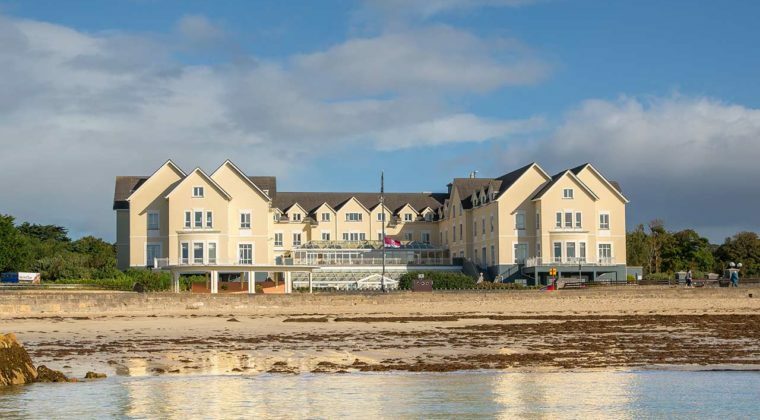 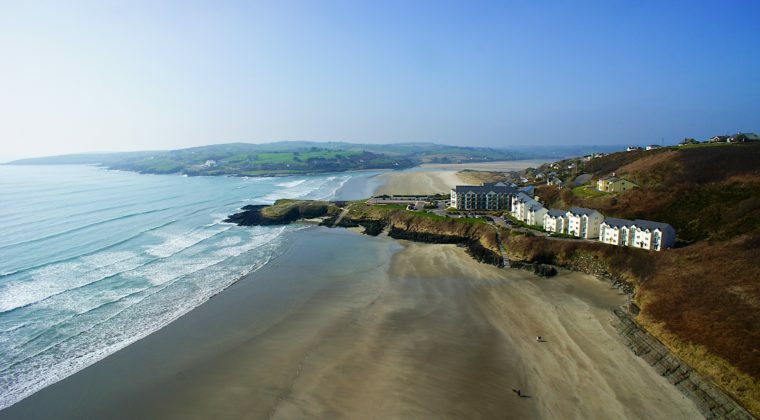 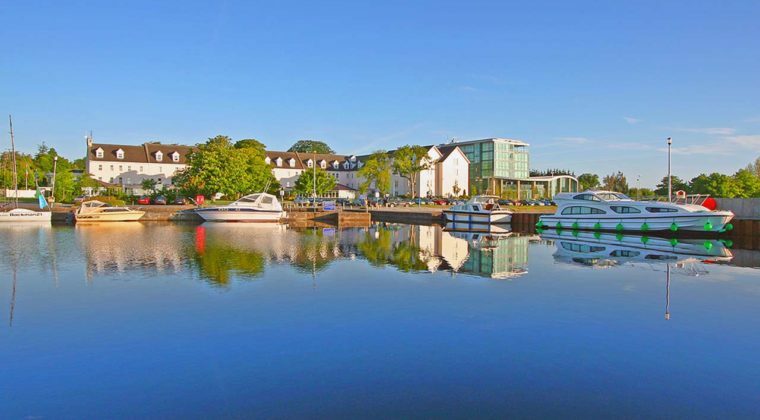 The vast majority of these properties feature on site Leisure facilities which will allow you to relax after playing a world famous golf course or after your day enjoying Ireland’s most famous tourist attractions. 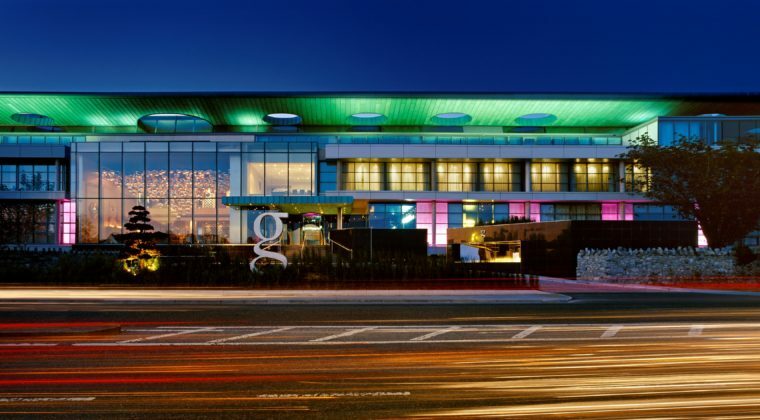 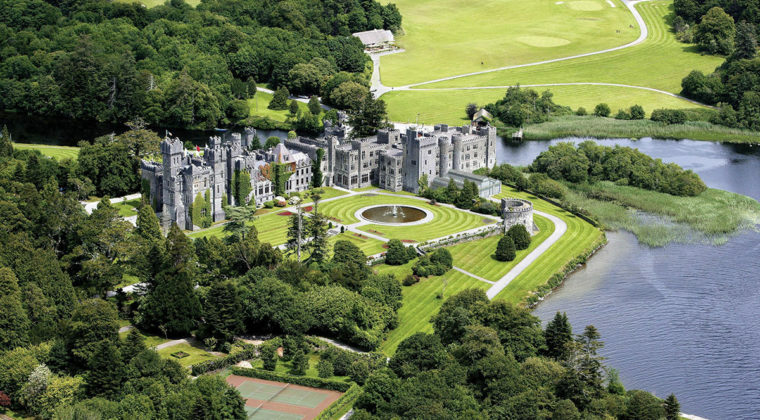 All partner hotels take an undertaking to deliver a memorable visit to Ireland for you. 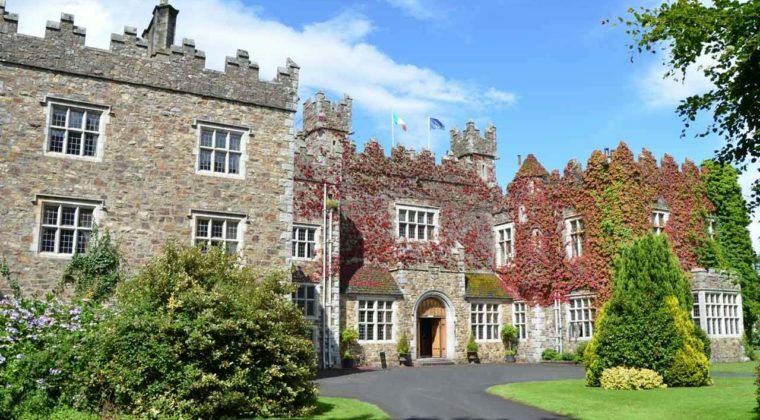 Our team have specifically negotiated with partner hotels that every effort is made to make your time in Ireland as memorable as possible. 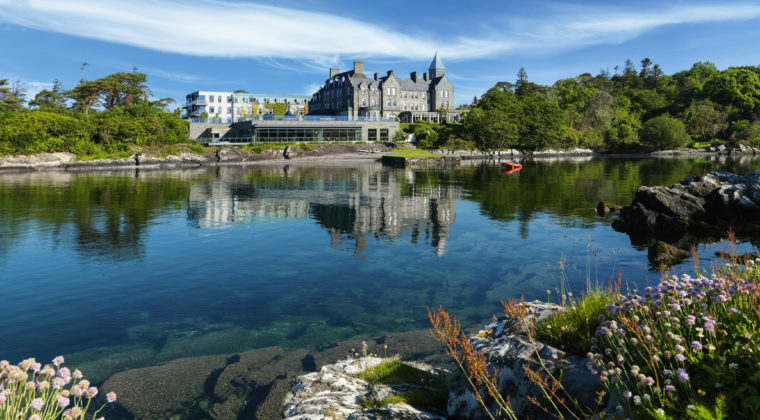 We can guarantee that in conjunction with our partner hotels Fairways and FunDays offer the spectacular Ireland Golf Vacation and Ireland Holiday experiences available. 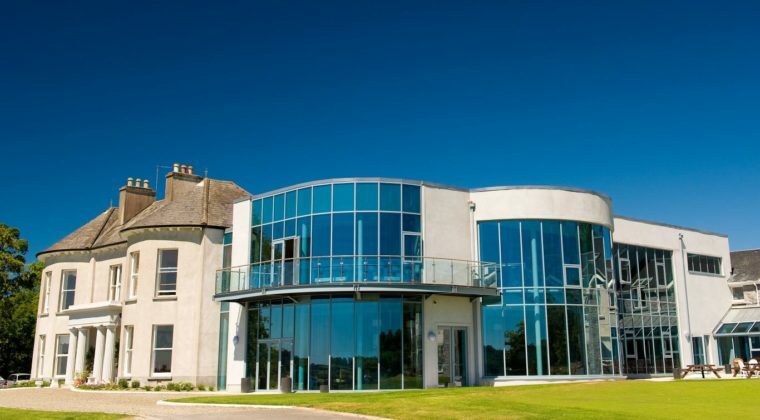 In order to offer the most competitively priced Irish Golf Tours, our team review pricing with all partner hotels on an annual basis. 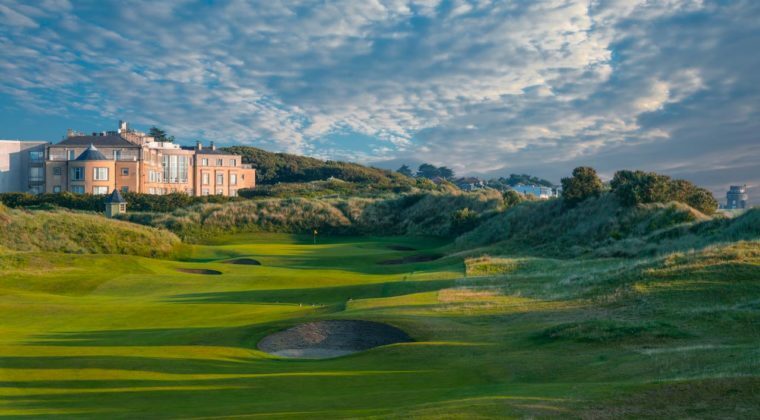 This helps us to ensure that our Ireland Golf Vacation prices will not be beaten – and we have a 110% Price Promise to prove this. 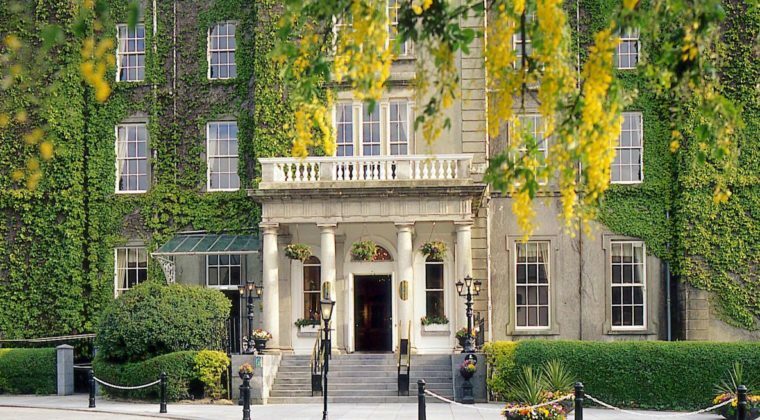 Irish hotels are world famous for their high standards and the warm welcome that all staff offer to visitors. 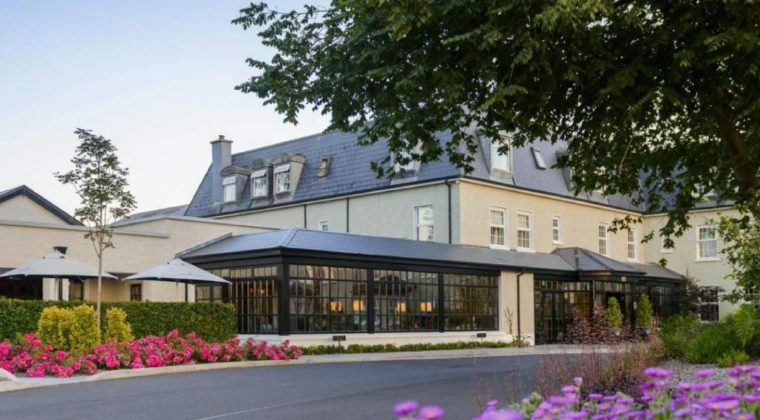 The Fairways and FunDays team passionately believe that choosing the correct hotels that you stay at during your Irish Golf Tour makes an enormous overall difference to the quality of your Ireland Vacation. 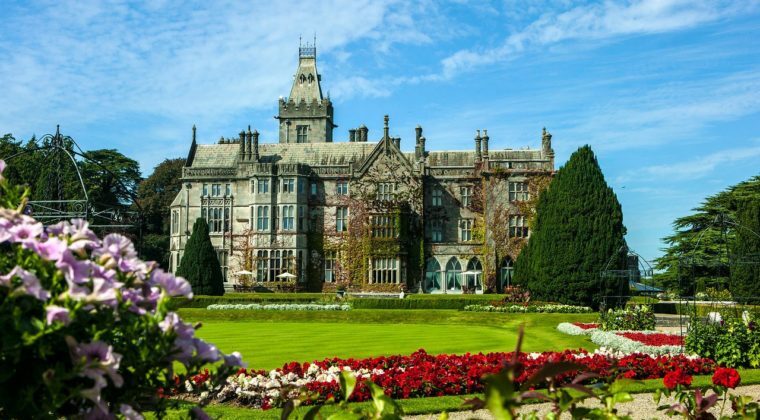 As with every aspect of your Golf Vacation to Ireland, our team carefully plan and select the most suitable hotels for each and every client. 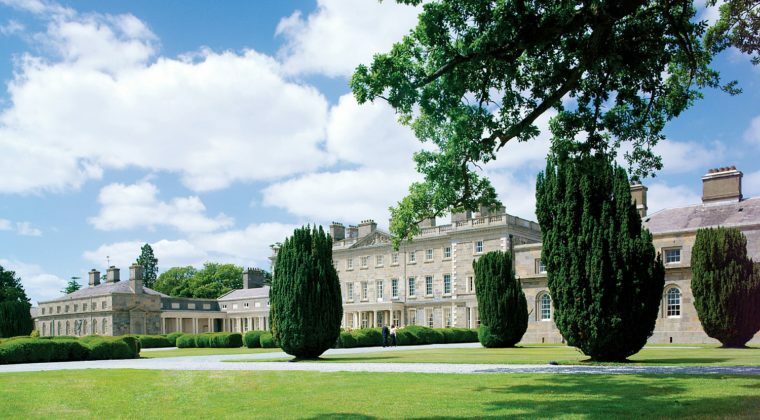 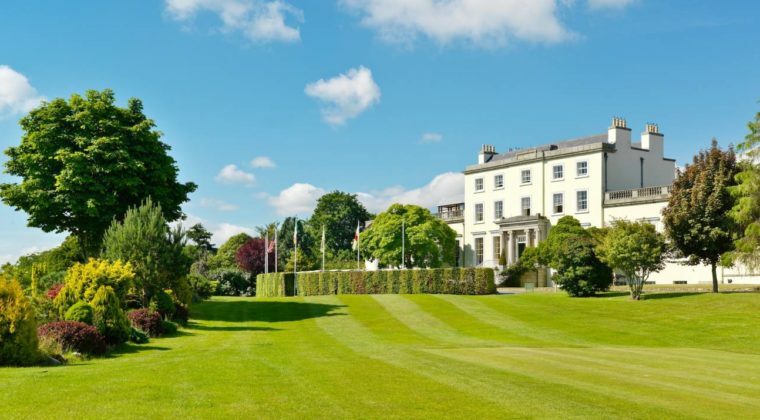 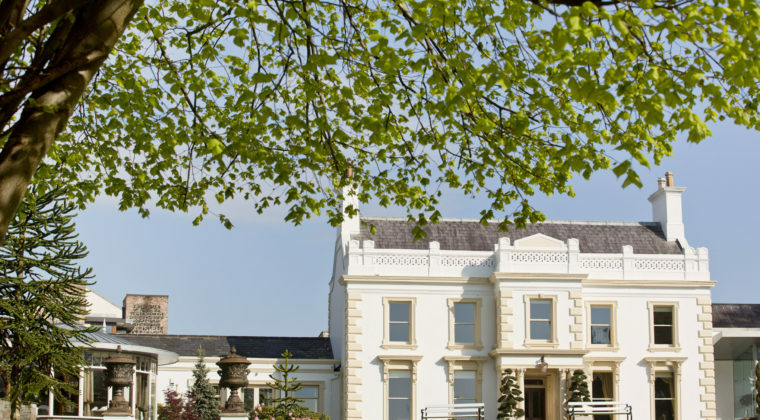 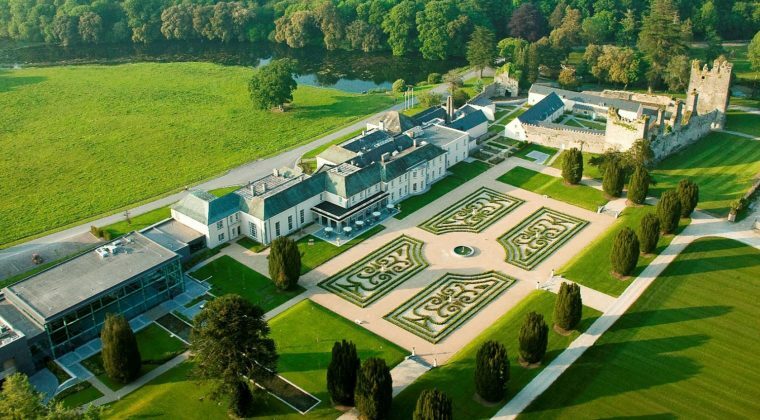 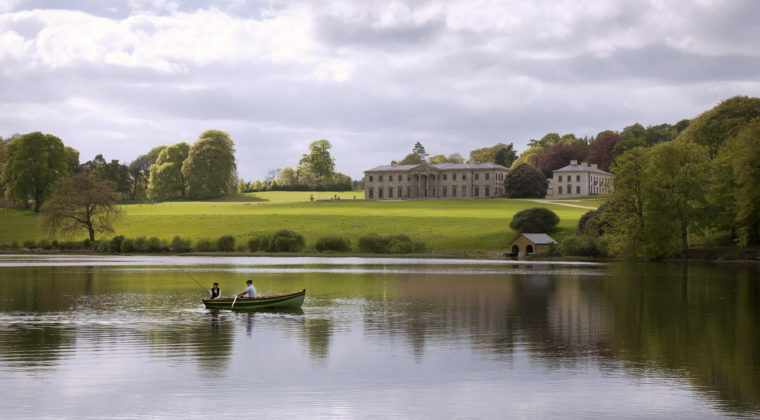 Our team have exclusively negotiated extremely attractive rates with several Manor Houses and Boutique Hotels throughout Ireland for Full Private Rental. 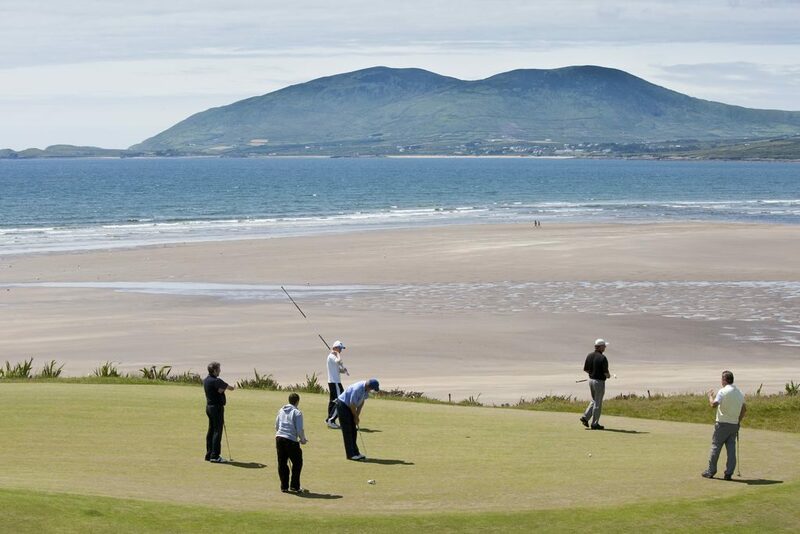 This is a unique offer that no other Golf Tour Operator in Ireland can provide. 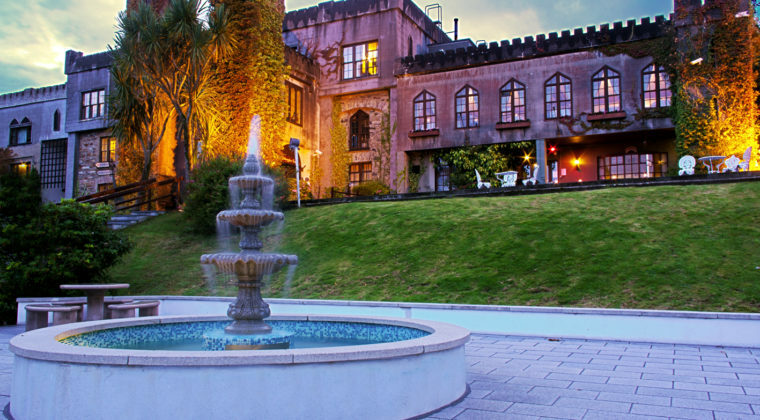 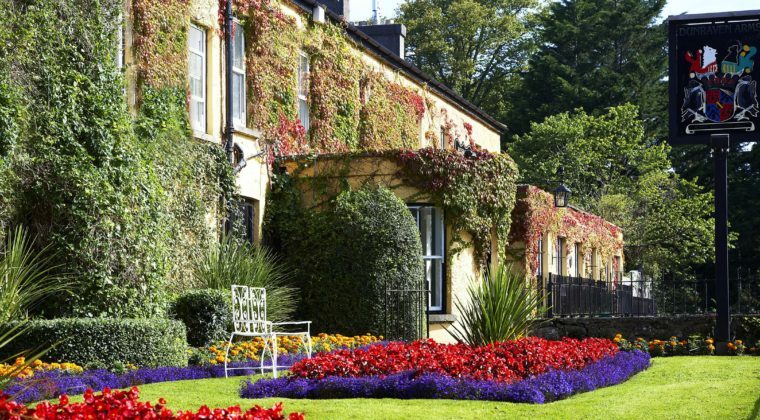 These Manor House and Boutique Hotels normally consist of 10-20 bedrooms. 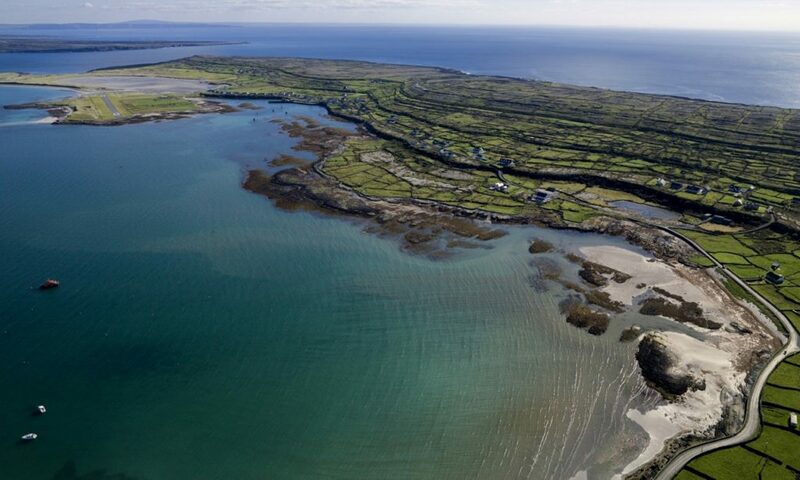 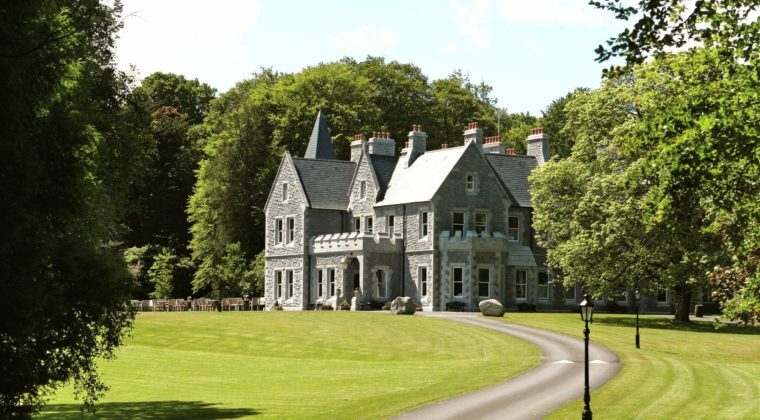 If travelling with a group of 16 or more person’s this is guaranteed to provide a unique experience for your group as these premises become your private and exclusive residence for the duration of your Irish Golf Holiday. 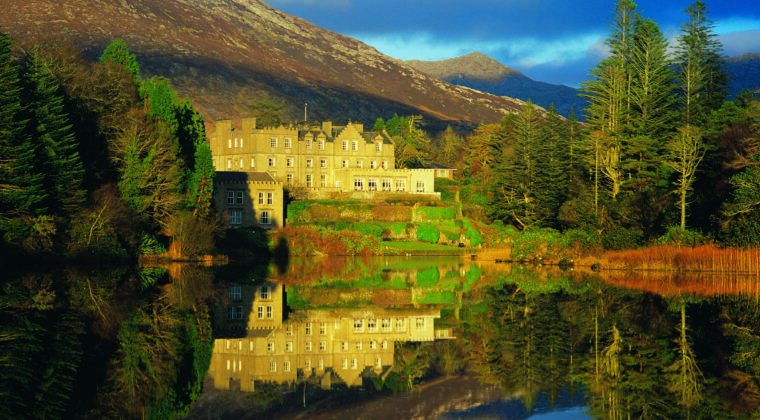 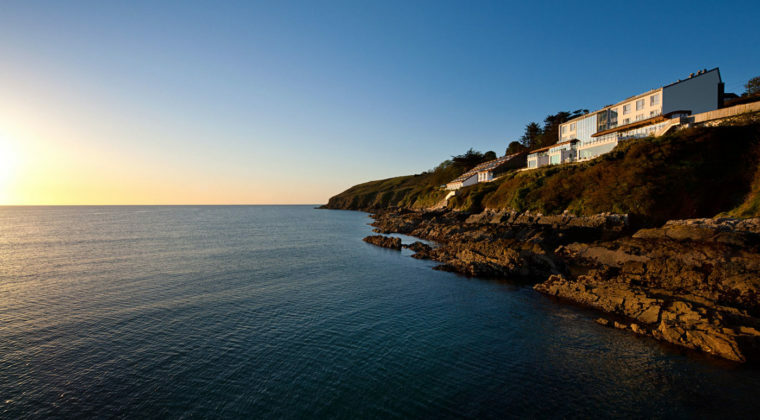 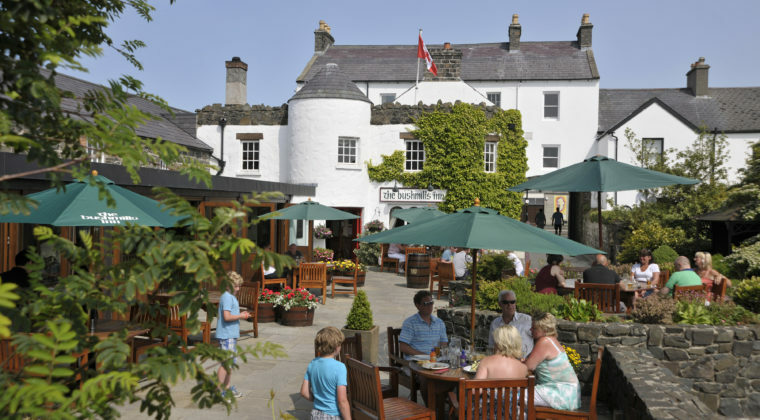 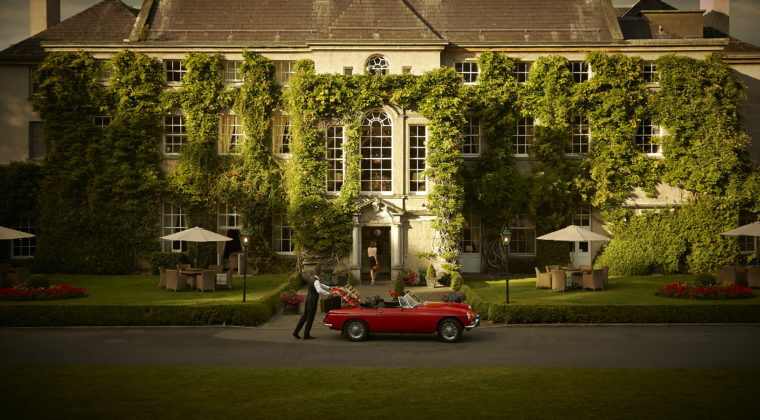 Fairways and FunDays offer an extensive portfolio of Ireland’s best Hotels for you to choose from. 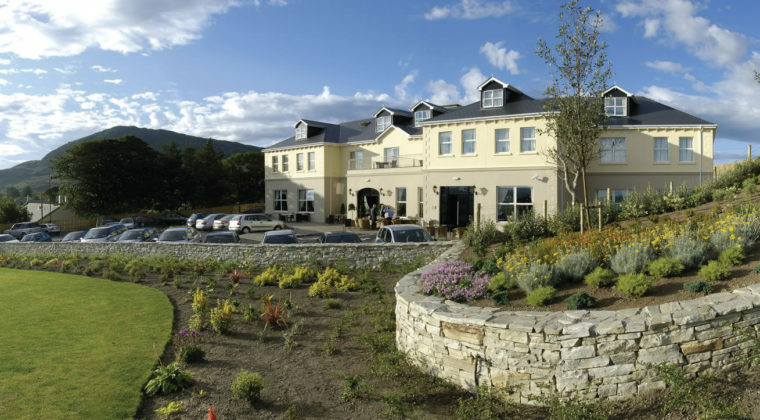 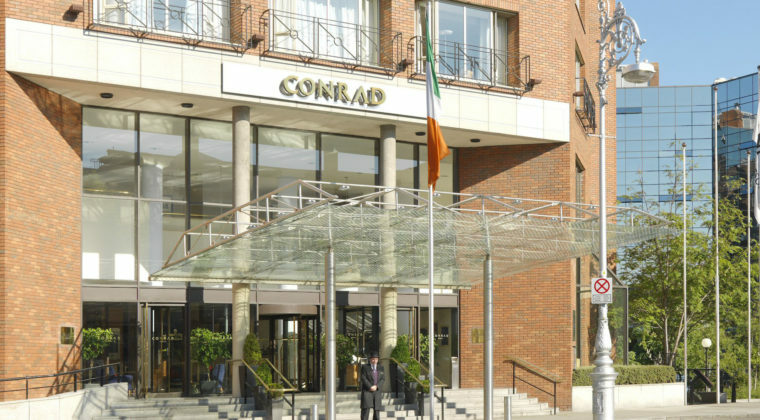 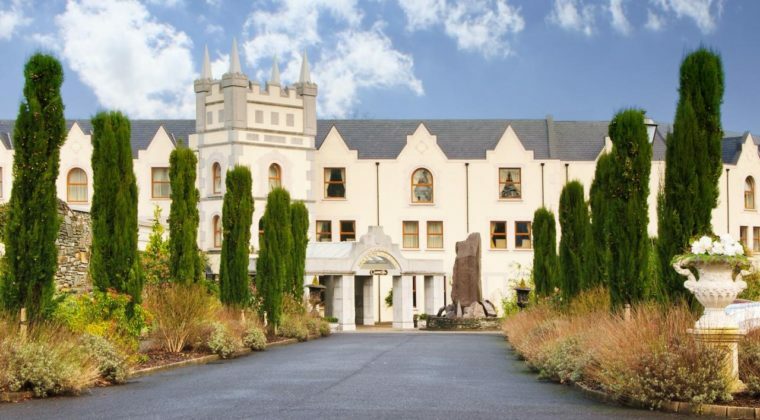 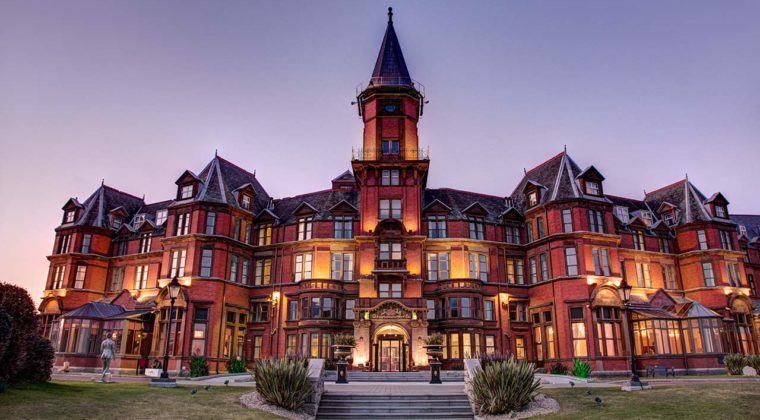 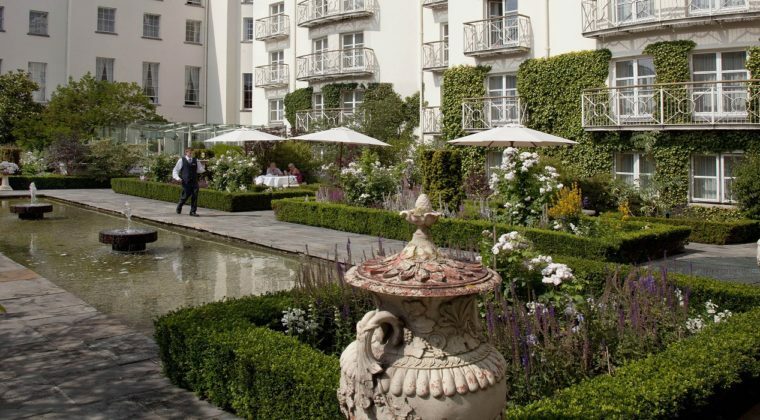 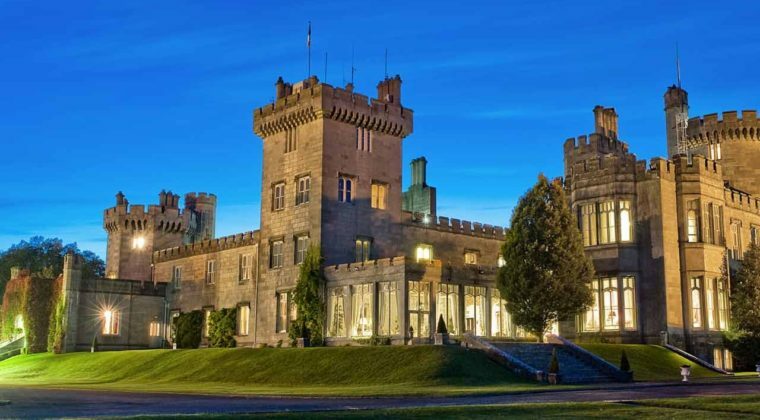 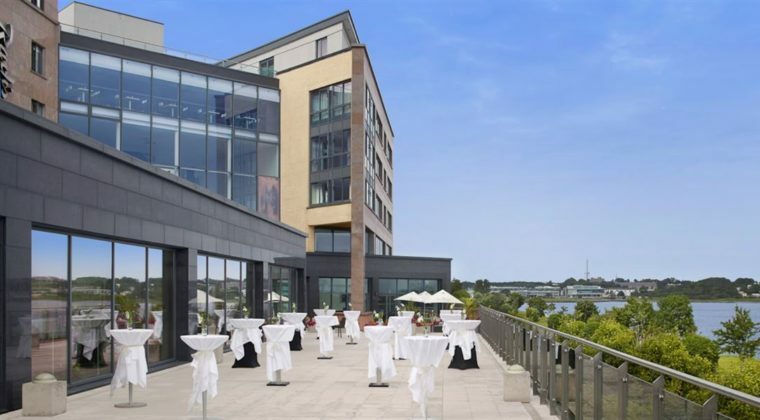 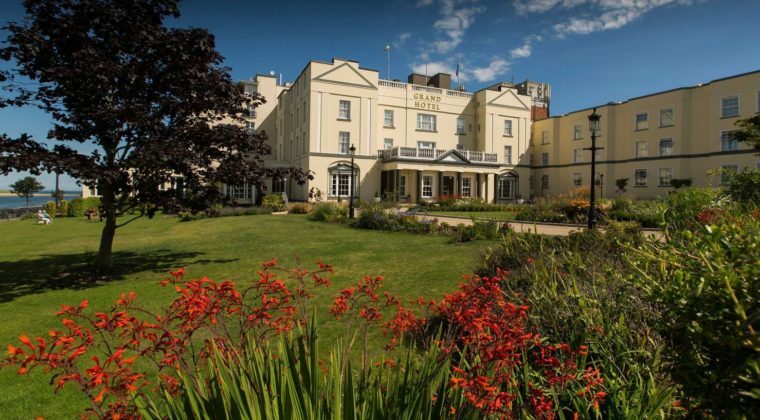 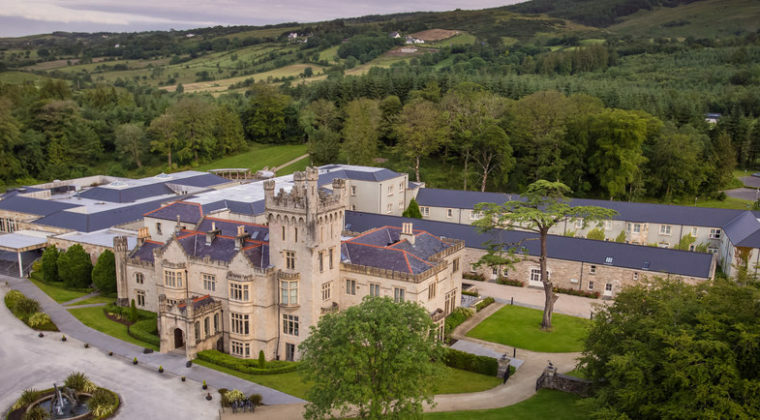 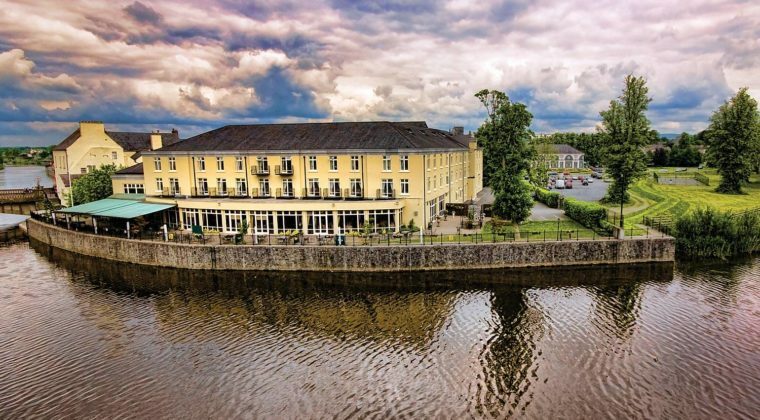 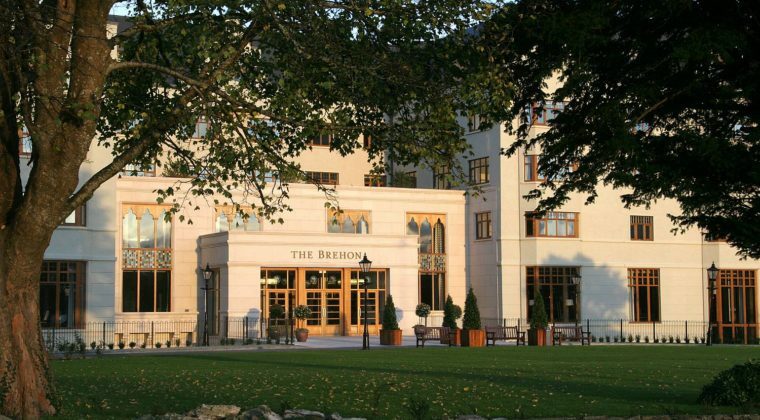 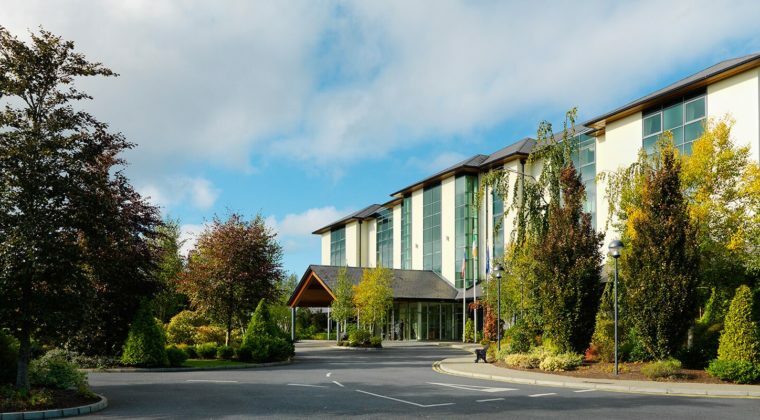 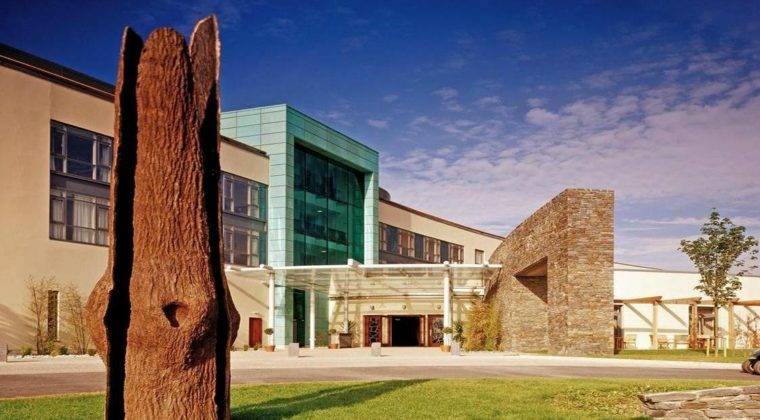 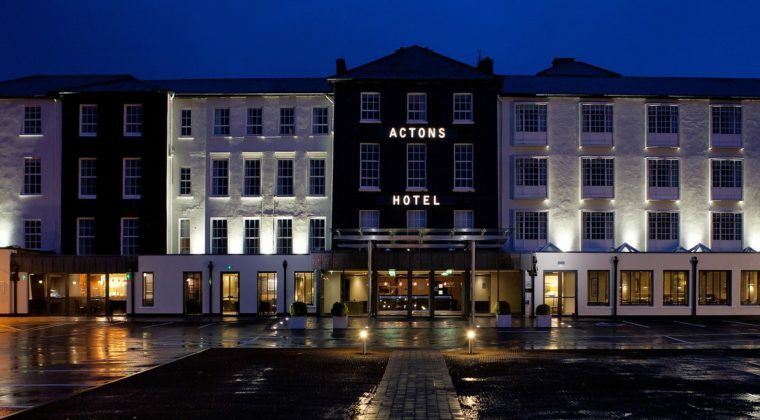 If there is a specific hotel that you would like to stay at while in Ireland which does not appear on our portfolio, please speak with a member of our team who will be delighted to assist.